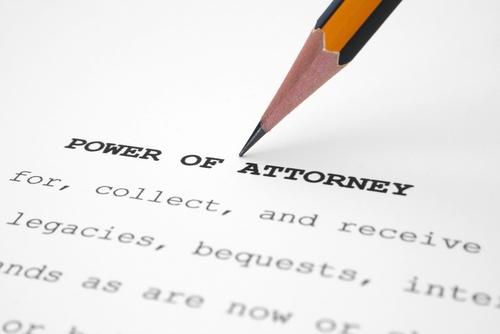 Our Specialist Power of Attorney solicitors advise on all aspects of Lasting Powers of Attorney. If you or a relative lose the ability to manage your own affairs as a result of an accident, illness or dementia then they will lose the ability to manage your affairs unless you have given them a Power of Attorney. The only option for them would be to apply to the Court of Protection to secure your income and arrange for your appropriate care. A lasting Power of Attorney is a legal document which allows you to appoint someone you trust to make decisions about healthcare and finances when you have lost the ability to manage your own affairs. With a Power of Attorney a friend or relative can do anything in relation to your property and finances. You may choose more than one Attorney, but if you choose more than one you must decide whether the Attorneys must act together or whether they will act independently of one another. Our specialist solicitors can assist in preparing the Power of Attorney and registering it with the Office of the Public Guardian.